Natural Resources: Limestone, soda ash, salt, gemstones, fluorspar, zinc, diatomite, gypsum, wildlife and hydropower etc. Kenya is classified as lower middle income economy a status it achieved after rebasing its Gross Domestic Product in 2014. It is the ninth largest economy in Africa, and the fourth largest in sub-Saharan Africa. Kenya’s strategic position serves her as a regional hub thus making it easy for traveling into Kenya and therefore appropriate for hosting conferences. Tourism in Kenya is the second-largest source of foreign exchange earner. The country is well endowed with 22 National Parks, 28 National Reserves and 5 National Sanctuaries. Other attractions include the renowned scenery of the Great Rift Valley; snow capped peaks of Mount Kenya; diverse bird species; and the beaches along the Indian Ocean. to contribute towards the establishment, progress and the realisation of the objectives of the African Economic Community. The Federation of National Associations of Women in Business. The member States of COMESA are: Burundi, the Comoros, the Democratic Republic of Congo, Djibouti, Egypt, Eritrea, Ethiopia, Kenya, Libya, Madagascar, Malawi, Mauritius, Rwanda, Sudan, Swaziland, Seychelles, Uganda, Zambia and Zimbabwe. 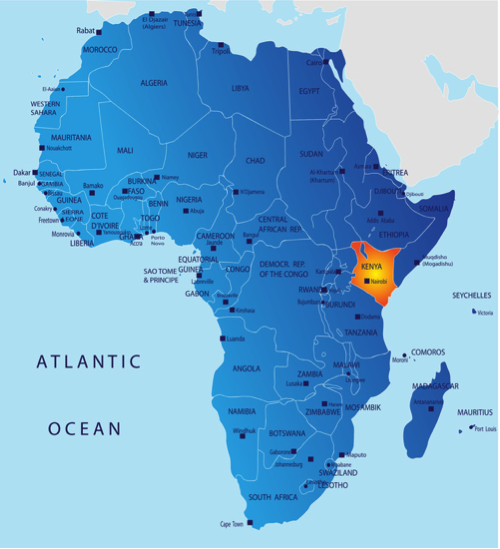 Kenya is a member of the East African Community (EAC) which is a regional intergovernmental organization of the Republics of Kenya, Uganda, the United Republic of Tanzania, Republic of Burundi and Republic of Rwanda with its headquarters in Arusha, Tanzania. The work of the EAC is guided by its Treaty which established the Community. It was signed on 30 November 1999 and entered into force on 7 July 2000 following its ratification by the original three Partner States – Kenya, Tanzania and Uganda. The Republic of Rwanda and the Republic of Burundi acceded to the EAC Treaty on 18 June 2007 and became full Members of the Community with effect from 1 July 2007. The Republic of South Sudan acceeded to the Treaty on 15 April 2016 and become a full Member on 15 August 2016. The United Nations Office at Nairobi (UNON) is one of the four United Nations Centres globally. The other three are based in New York, Geneva and Vienna. 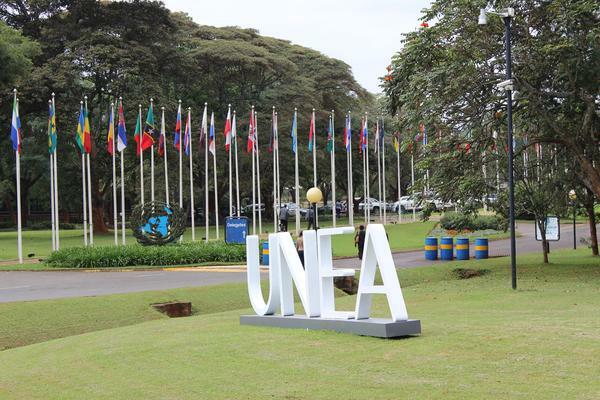 Two fully-fledged UN Agencies have headquarters in Kenya namely; the United Nations Environment Programme (UNEP) and the United Nations Human Settlements Programme (UN-Habitat). The country also hosts 22 Regional United nations Agencies and provides the organizations with an enabling environment to c arry out their respective mandates.